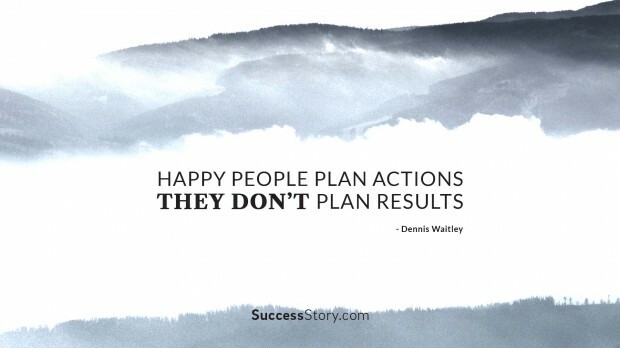 Denis Waitley is an American best-selling author, motivational speaker and writer. He has released a few hundred audio lectures and has written 16 books. Some of the books that Denis is famous for include The Psychology of Winning, The Seeds of Greatness Treasury, Being the Best and several others. Denis is also well known for his self-help and encouraging quotes. He urges his reader and listeners to accept conditions as they are and if they are unsatisfied with circumstances, to take up the responsibility of changing them. 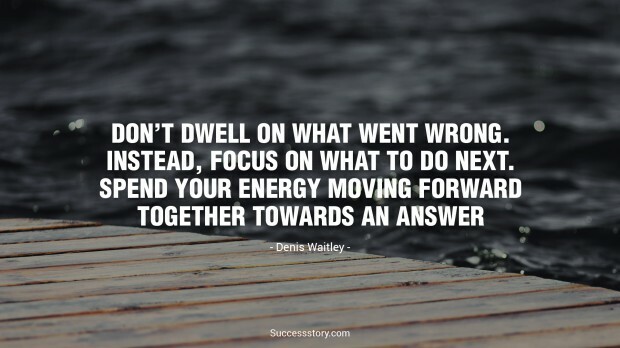 "Dont dwell on what went wrong. Instead, focus on what to do next. Spend your energy moving forward together towards an answer." 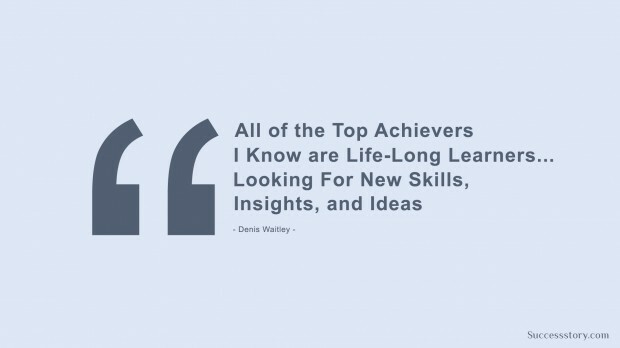 "All of the top achievers I know are life-long learners... Looking for new skills, insights, and ideas"